After nearly 25 years since the introduction of SONET/SDH, the evolution of these standards has ceased, and the majority of SONET/SDH equipment is reaching its planned end of life. 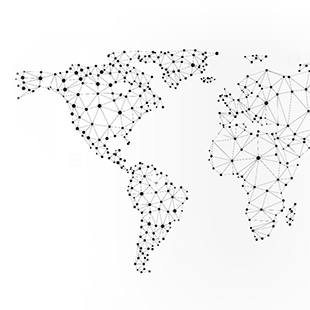 Optical Transport Network (OTN) technology represents both a technical leap forward in optical networking over SONET/SDH and a business opportunity for carriers and service providers alike. Although OTN and SONET/SDH have similarities, there are also some significant design differences. 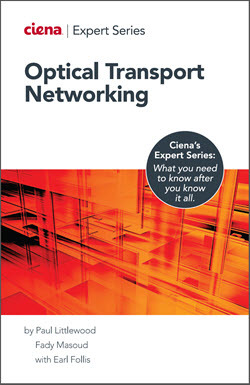 Paul Littlewood, principal engineer in Ciena's CTO office and co-author of the "Experts Guide to OTN" book, compares them feature-by-feature to see just where those differences reside. Paul Littlewood is a principal engineer in Ciena’s CTO team, holds 7 patents in optical networking, and currently focuses on network architecture evolution, metro network design, and multilayer networking. Paul is also co-author of the OTN Experts book (at right). If you keep up with the Ciena blog then you won’t be surprised to see another post discussing the death of SONET and SDH. After nearly 25 years since the introduction of SONET/SDH, the evolution of these standards has ceased, and the majority of SONET/SDH equipment is reaching its planned end of life. Optical Transport Network (OTN) technology represents both a technical leap forward in optical networking over SONET/SDH and a business opportunity for carriers and service providers alike. Perhaps the biggest difference in the above feature list is that SONET/SDH was defined with fixed frame rates, while OTN was defined with fixed frame sizes. This fundamental change helps IP-based traffic to map into OTN much more efficiently than SONET/SDH. The tight integration of Internet Protocol (IP) and OTN via Ethernet is much more appropriate to the modern mix of networking protocols and traffic. OTN incorporates comprehensive OAM, which efficiently manages network resources and services. Plus, by supporting standardized FEC, OTN enables service providers to extend the distance between optical repeaters, reducing expenses and simplifying network operations. With the global demand for connectivity consistently increasing, the demand for a modernized infrastructure and a flexible architecture that can carry legacy traffic has also grown. 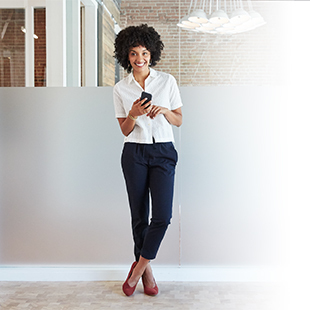 With its ability to offer support for 100G speeds and beyond today, while also preserving and supporting existing investments in legacy SONET/SDH devices as they transition out, OTN is the logical choice. 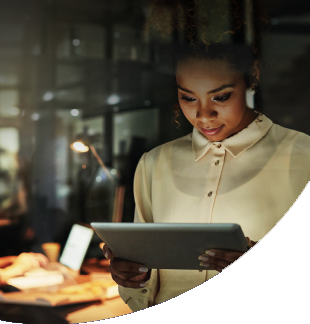 Want to learn more about how OTN can help you increase customer loyalty, dramatically improve network efficiency, tap into new revenue streams, and optimize your day-to-day operations? Download the free eBook, The Experts Guide to OTN, and help push your organization forward by becoming an OTN expert. 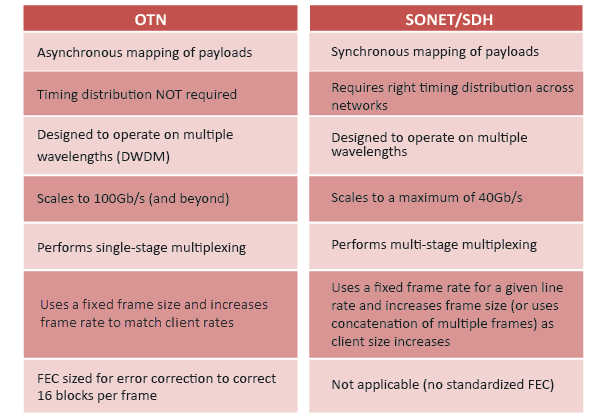 Have questions on the differences between OTN and SONET/SDH? Ask in the comments section below and I'd be happy to answer them. Good morning. I wish to find out if the addition of Gigabits to the SDH equipment as a means of introducing TCP/IP over SDH is any improvement in the SDH equipment lineup?